New Windows 10 cumulative update KB3206632 is now available. The Cumulative Update for Windows 10 Version 1607 for x64-based Systems (KB3206632) is rolling out to Windows 10 anniversary update users. The latest update brings bug fixes and other under the hood improvements. 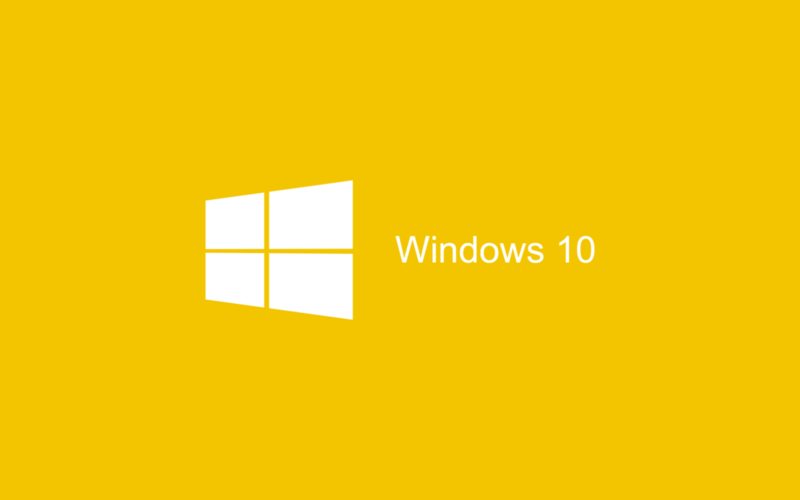 The company also released Windows 10 mobile build 10.0.14393.576. Check your update for Cumulative Update for Windows 10 Version 1607 for x64-based Systems (KB3206632). Update: If your update stuck midway, fail to install or ‘no internet connection’ issues appear after installation, we’ve posted some fixes related to these issues. Check out the link below. Update 2: There are reports that Microsoft has fixed the ‘No Internet Connection’ issue with this cumulative update. This issue appeared first time with the last Update KB3201845 build 14393.479 for Windows 10 Anniversary Update. Microsoft had suggested a fix for this issue, but now the new update has fixed ‘No Internet Connection’ error.